Youth EnviroLeaders Forum 2019 – student applications now open! YELF 2019 applications now open! 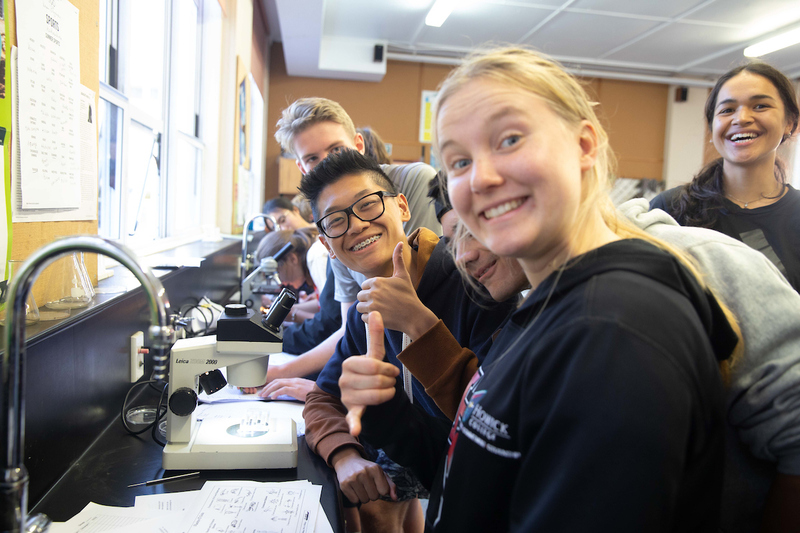 The Sir Peter Blake Trust is seeking 55 secondary students (Year 11-13) who are passionate about the environment and keen to make a positive difference to join them for a fully-funded, week-long leadership adventure in Waikato and Rotorua from 12-18 April. students will learn about topical environmental issues, including climate change, marine and freshwater health and biodiversity decline, and develop strategies to address them. Working with other like-minded young people from all over New Zealand, YELF delegates will develop new leadership skills while taking part in field trips, workshops, outdoor adventures and getting out on the water. They will leave YELF fired up, with improved leadership capabilities and inspired to create change! If this sounds like an opportunity for a student (or several students) you know, please encourage them to apply now as applications close at midnight on 22 February. We encourage applicants not to leave this to the last minute as the application process is a two-step process that also requires documents such as a reference letter. Meet and engage with inspiring and informative speakers, including experts from the Ministry for the Environment, Sir Peter Blake Trust Alumni, scientists, local and national politicians, business and community leaders and like-minded peers. 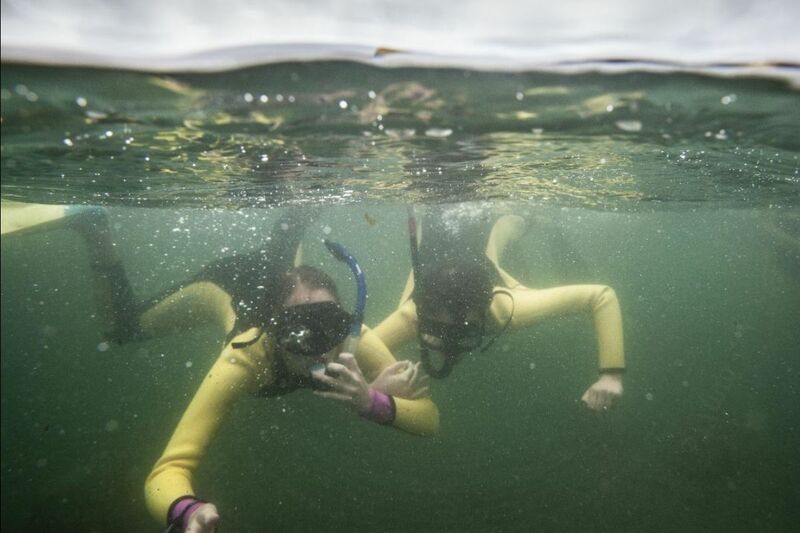 Become eligible to join future Young Blake Expeditions as student voyagers. Any questions please contact Programme Manager Bhakti Patel atbhakti@sirpeterblaketrust.org or phone 09 307 8872.